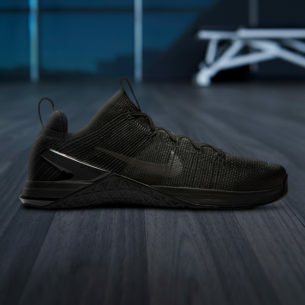 Meet the ultra-versatile Nike Free x Metcon. 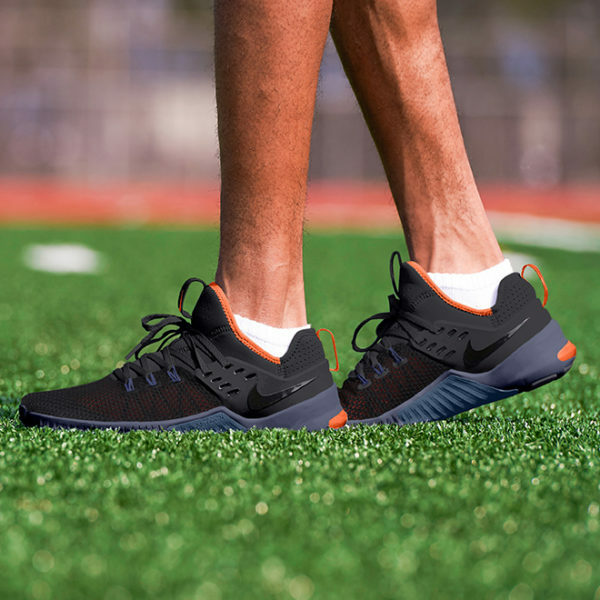 This shoe, a mix between the supportive Nike Metcon and the flexible Nike Free, is a training shoe unlike any we’ve ever seen. 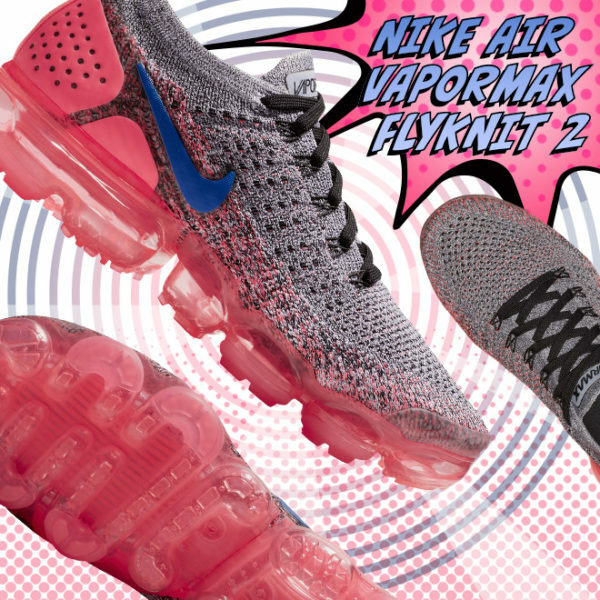 We break down the top five reasons you should pick up a pair of the versatile, reliable Nike Metcon DSX Flyknit 2 training shoes. Infinite energy means finally chasing your dreams. And whatever those dreams are, Brooks wants to help you reach them. 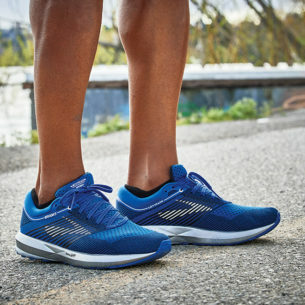 Enter: the Brooks Levitate running shoe featuring new DNA AMP cushioning.